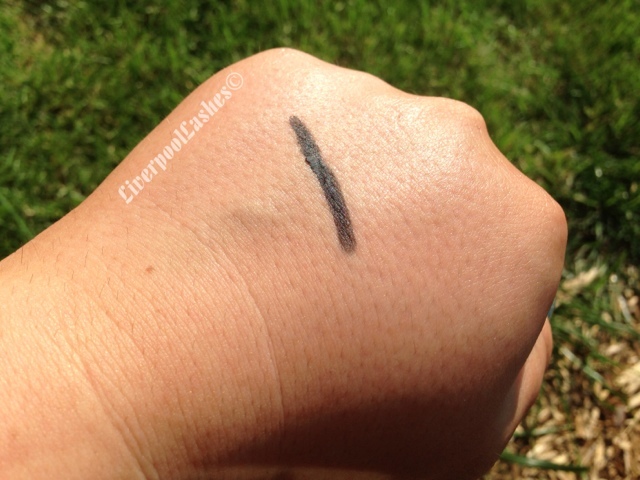 When it comes to pencil eyeliners, I'm strictly a waterline girl only. I just that I have trust issues with eyeliners smudging later on in the day. I've had the Urban Decay 24/7 Eye Pencil in Zero for ages after the hype on You Tube forced me to purchase it. Straight away I noticed how creamy the formula is. It glides over my skin with no problems. As stupid as it might sound, I love how black it is. Those of us who are true make up junkies will know that sometimes products are not black or pigmentation enough as you would like. In terms of it lasting on my waterline, I honestly think that this is a hard thing to judge as it depends on if your eyes water a lot and the conditions you've been in that day. I think that it lasts a pretty good amount of time without any irritation or shifting into my tear duct. Overall I do think it's a really good eyeliner that you can buy in some fantastic colours. This pencil will probably outlive me given the length I've had it at this point. 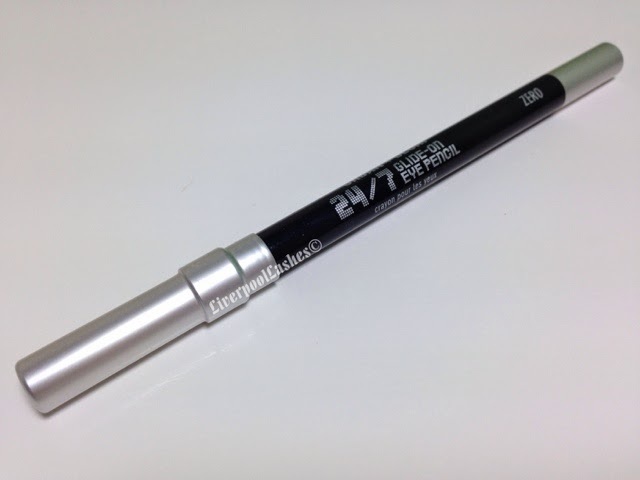 However if you were to ask me if I would repurchase it, I have to say I have found one other eyeliner which lasts slightly longer than this one. For that reason, unless I couldn't source stock of that one, I wouldn't repurchase Urban Decay 24/7 Eye Pencil in Zero although I do think it's really good.